Breaking outside the rules a little today and not featuring an Italian wine. I'm part of the Wine Pairing Weekend food and wine bloggers group and this month we feature American or French food and wine pairings. 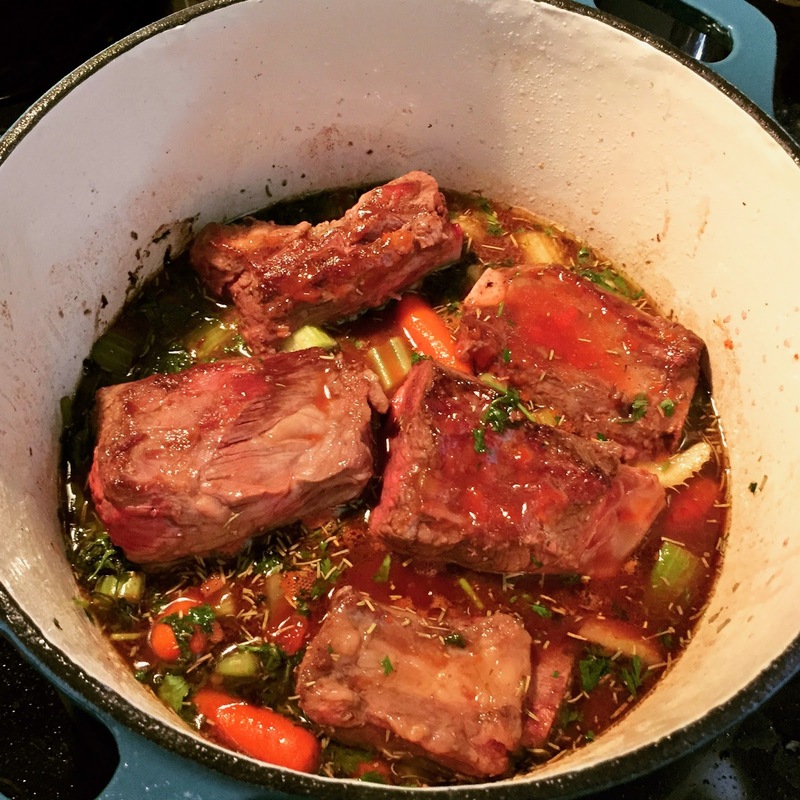 Coming out of the 4th of July celebration festivities for the first time at our new vacation home in the mountains of northern NH I had a great pairing I shared with everyone, Hunt Country Vineyards Alchemy and braised beef short ribs. It doesn't get any more American than that with a Finger Lakes wine from upstate NY and ribs always remind me of summer time festivities with friends and family. I chose the Hunt Country Vineyard Alchemy wine that I brought back from my last trip to the Finger Lakes, one of my favorite regions in the US, although I have to say I have yet to visit the west coast. The Finger Lakes wine region is about a 6 hour drive from the Boston area and I usually take an annual trip to tour the wineries of the Seneca, Cayuga and Keuka lakes. Hunt Country Vineyards is located on the smallest of the three glacially formed lakes, Keuka lake, with about 16 wineries. 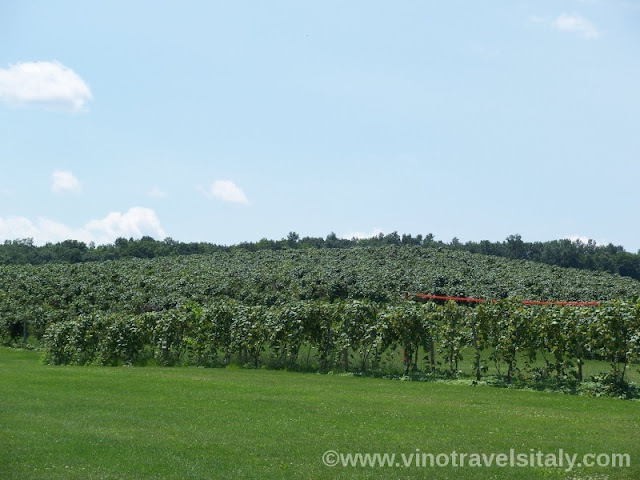 They are also located on Italy Hill Rd, so I guess something is Italian about this blog today ; ) Keuka lake is celebrating it's 30th anniversary. Owners, Art and Joyce Hunt, met years ago in high school. 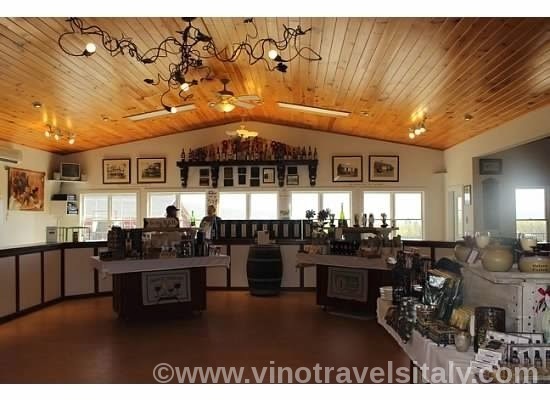 In 1973 they relocated to Art's grandfather's land where they used 50 acres of that land to start grape growing where they sold off the grapes that they grew. When the Coca-Cola Company bought the Taylor Wine Company that devastated the area and damaged many of the winegrowers businesses, the Hunts in 1981 began their own winery, Finger Lakes Wine Cellars, that six years later became Hunt Country Vineyards that stands today, six generations in the family later. 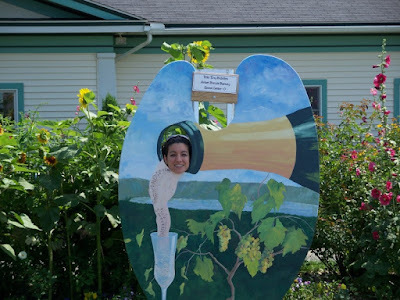 The Hunt's are one of the founding members of the Keuka Lake Wine Trail. 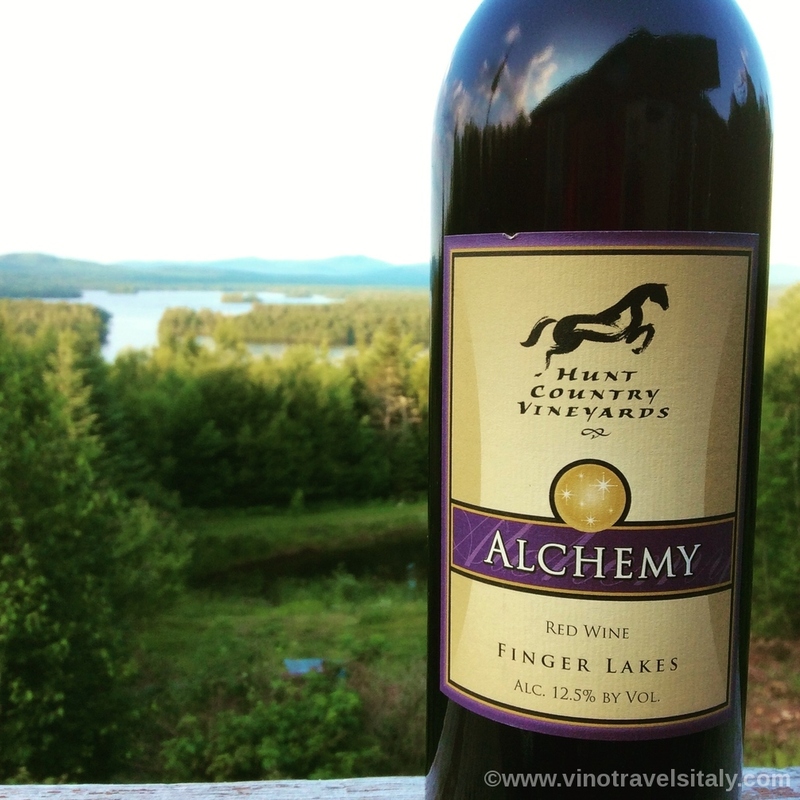 The Hunt Country Vineyards Alchemy wine is a blend of grapes from a variety of wineries in the Finger Lakes with 53% cabernet franc (Hunt Country Vineyards grapes and Green Acres Farm), 28% lemberger (Fox Run Vineyards one of my favs), 17% merlot (White Springs Winery) and 2% cabernet sauvignon (Swedish Hill Winery). This wine was fermented in stainless steel, but aged in about 85% French oak and 15% American oak. On the palate is ripe black cherry, with some slight notes of oak/vanilla and a little pepper. This wine has been Hunt Country Vineyards best seller since 2012. Retails $15. 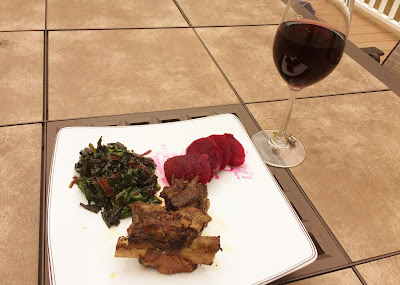 I actually wanted to do ribs for this wine pairing event prior to selecting the wine and upon browsing through Hunt Country Vineyards web page came across a variety of wine pairings they suggested with their wines. 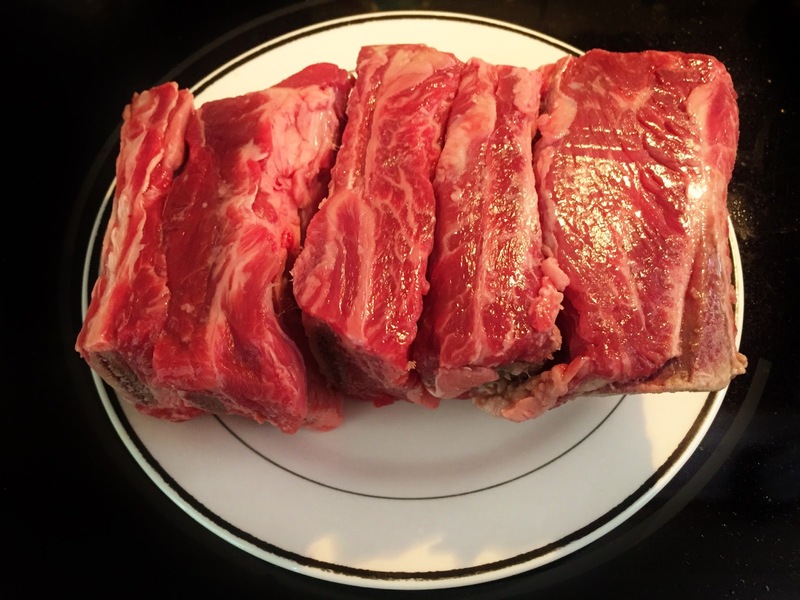 Come to find out that they recommended for one of the food pairings with the Alchemy wine, braised beef short ribs. 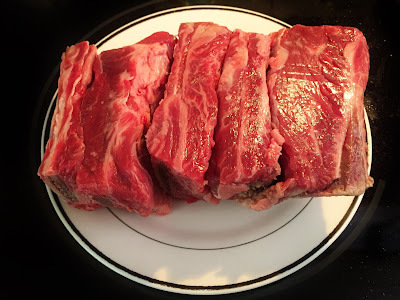 I'm always one for trying new recipes and I actually have yet to ever prepare a beef short ribs recipe so I thought it was perfect to try their own. Check out their recipe along with some of their other wines and suggestions as they have many. The sauce the beef short ribs were braised in was rather delicious and was a nice complement to the wine. The food and wine blended together well and neither were overpowered by one another. The herbs of the dish went nicely with the hint of spice and fruit profile of the Alchemy wine. In addition to the braised beef short ribs I've also been exploring the vegetables in my farmshare that I'm participating in this year. 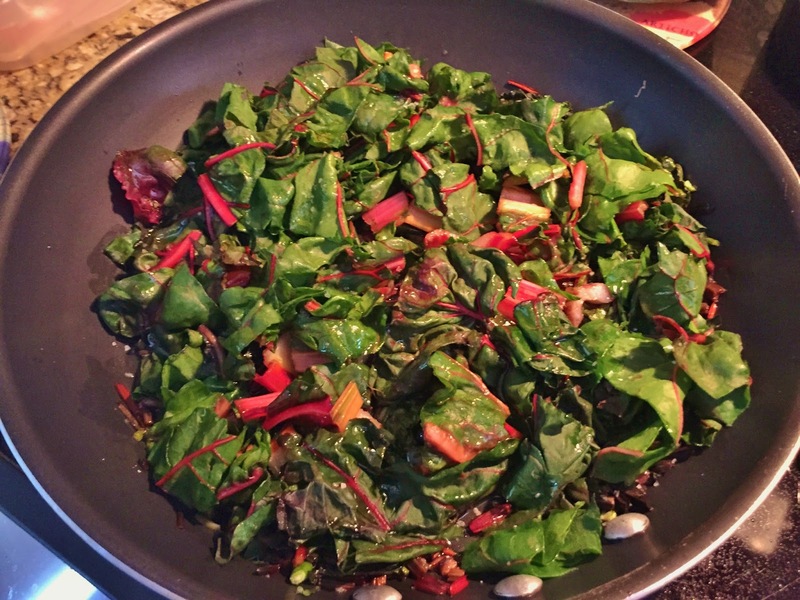 With this dish I decided to saute some swiss chard and beet greens and I also prepared the beets themselves in balsamic vinegar with a little salt. We're also coming up to the Wine Bloggers Conference to take place in the Finger Lakes August 13-16th. If you've never been to this region you must seek it out. Do we have any readers that will be attending or that have visited this region and have favorites? Confessions of a Culinary Diva: “Provence Style Pan Roasted Chicken with Rose"
Cooking Chat: "Gruyere Cheeseburgers with a Bordeaux"
Please join us this morning at 11 am EST on Twitter for a fun and lively discussion on our American and French food and wine pairings at #WinePW. Also, join us Saturday, August 15 as we explore Portugal, a land of delicious food and outstanding wines!